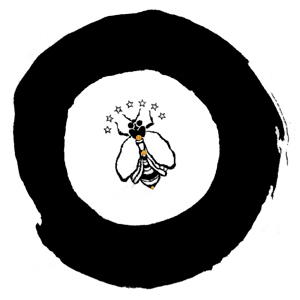 The Master (Sensei) and Practitioners (Ryoho) of the Hoshindo Healing Arts Institute, as Guardians and Keepers of the Bees, honour the ancient tradition of Hoshin under the guidance of the Hoshindo Society of the Americas (Hoshindo Kyokai). Sensei and Ryoho follow Hoshindo within a cultural code of fine art, sound, mantra, meditation and ceremony. They practice this medicinal healing art, observing the interplay of the phenomena of Nature and the Honey Bee, while deepening their understanding of the art of life and the art of death. 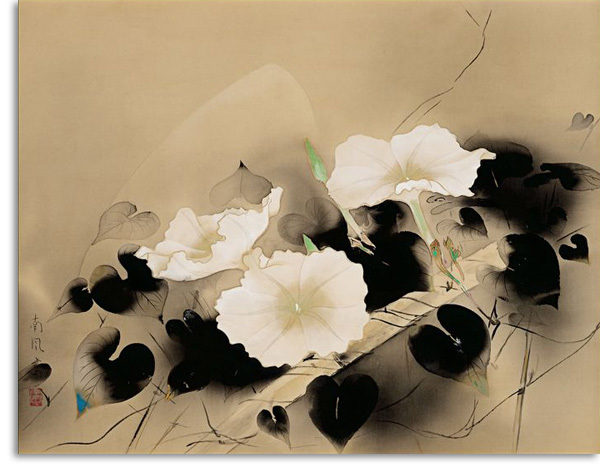 In following the tradition of Hoshindo, they learn to focus attention, creating a listening attitude that permits tenderness to manifest. This can lead to fearless mind, profound composure, and compassion – all important qualities in the successful practice of Hoshindo and the Medicines of the Bee.